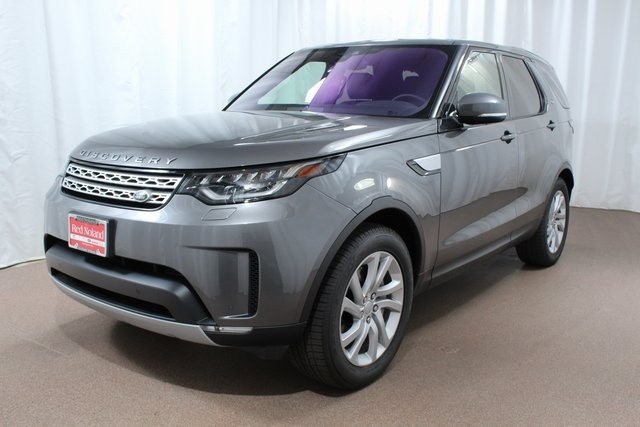 Red Noland Jaguar Land Rover is offering for sale this 2018 Land Rover Discovery HSE Luxury Edition. 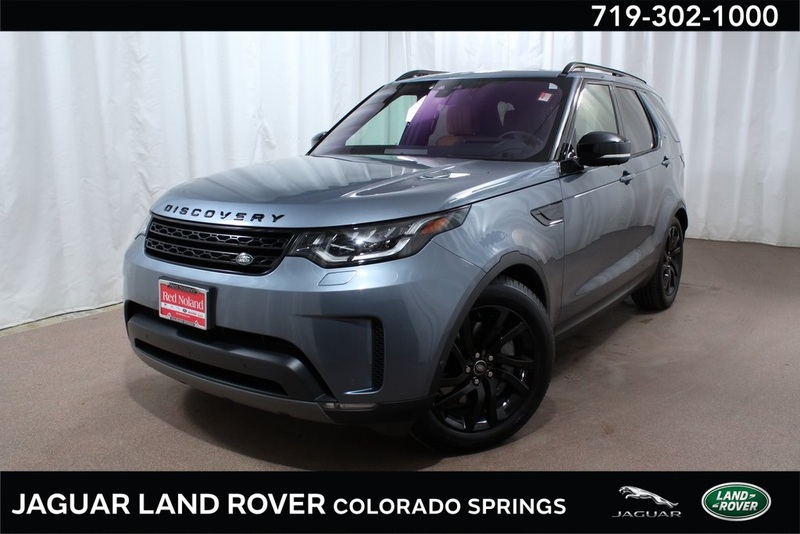 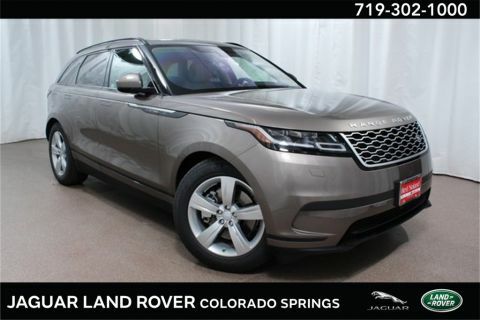 Check out the list of equipment below this car is loaded for luxury and being the 4x4 of the year for 2018 it is very capable in all situations! 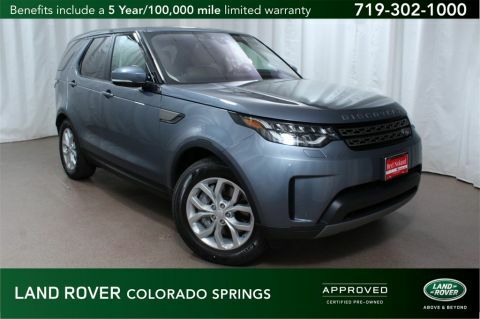 16 Way Front Seats w/Massage & Memory - Style 5, 4-Zone Climate Control, 7 Seat Luxury Climate Comfort Package, Active Rear Locking Differential, All Terrain Progress Control, Auto High Beam Assist, Auto-Dimming Exterior Mirrors, Blind Spot Monitor w/Reverse Traffic Detection, Capability Plus Package, Climate Front & Rear Seats w/Heated 3rd Row Seats, Drive Package, Driver Condition Monitor, Exterior Parking Camera Rear, Head-Up Display, Intelligent Spd Limiter w/Traffic Sign Recognition, Radio: Meridian Surround Sound System (825 Watts), SiriusXM Satellite Radio & HD Radio, Surround Camera System, Trailer Hitch w/Electrical Connector, Vision Assist Package, Wheels: 20" 5 Split-Spoke w/Gloss Black Finish.